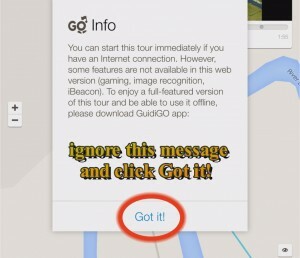 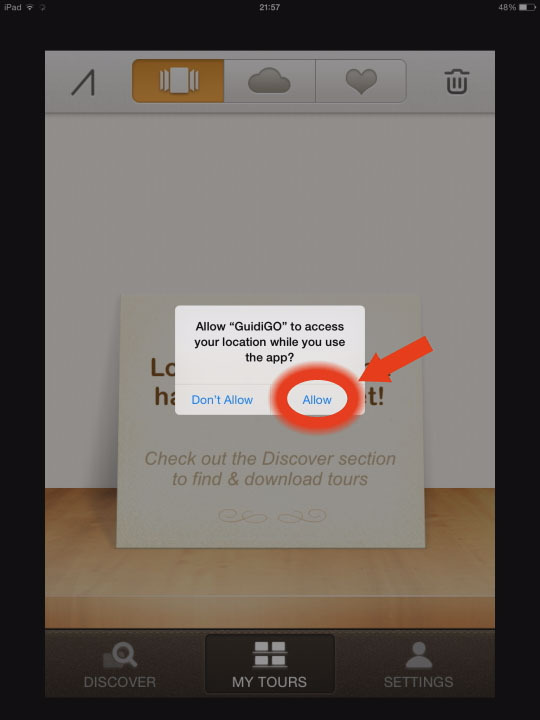 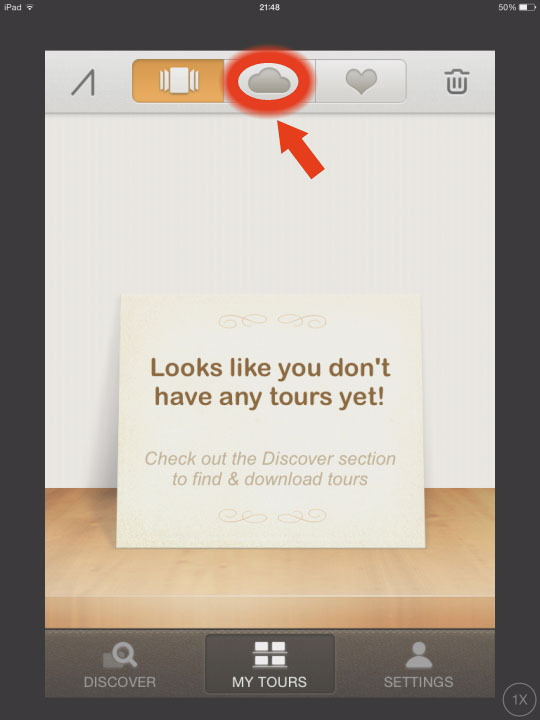 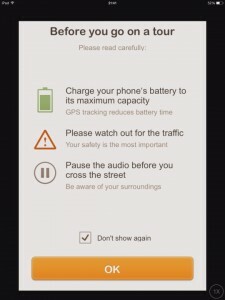 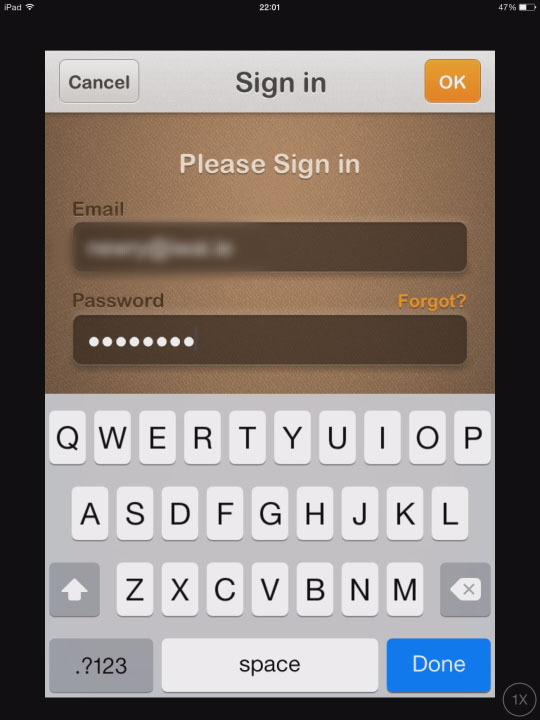 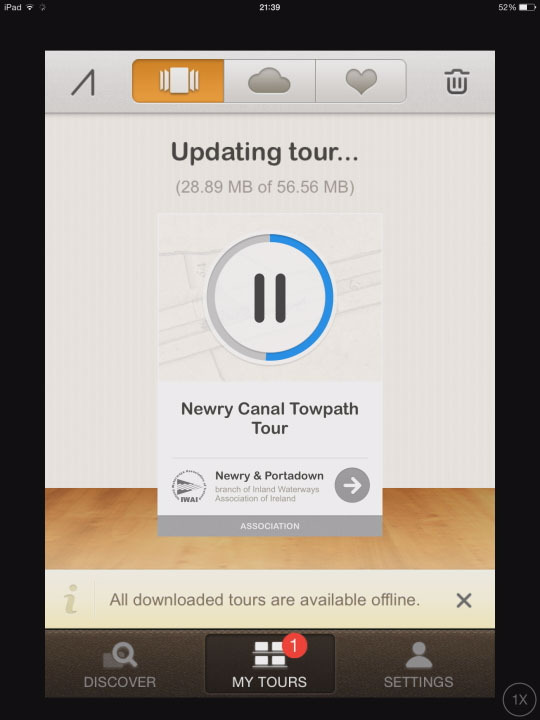 To view the tour on any webpage browser connected to the internet. 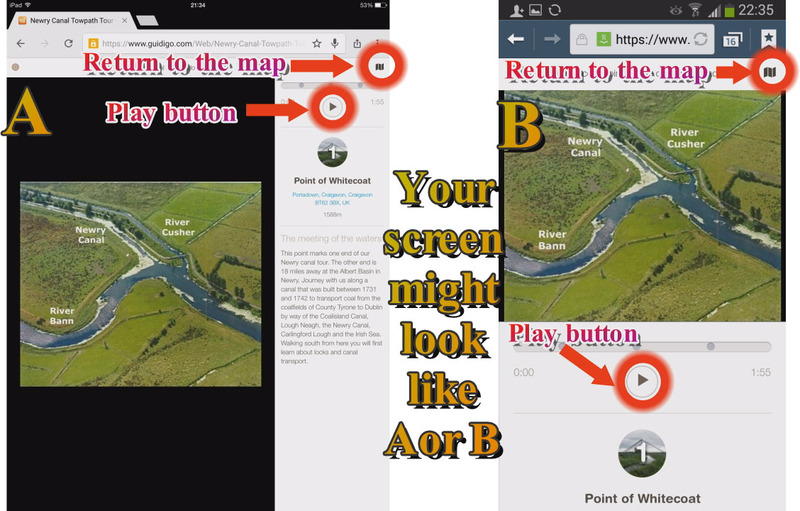 Click Here for the webpage. 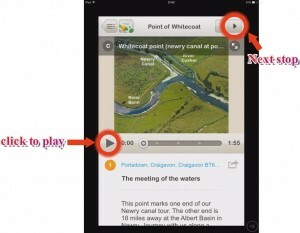 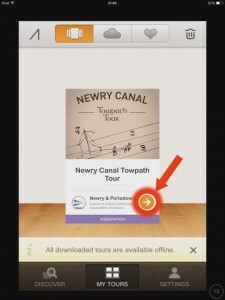 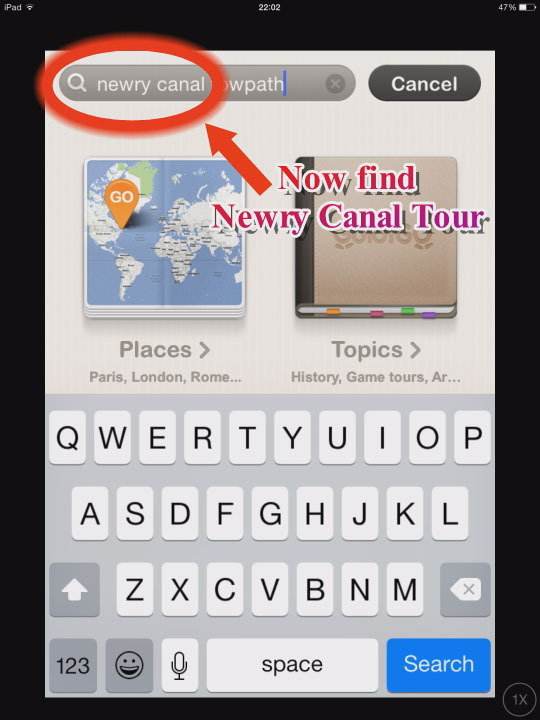 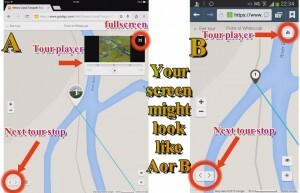 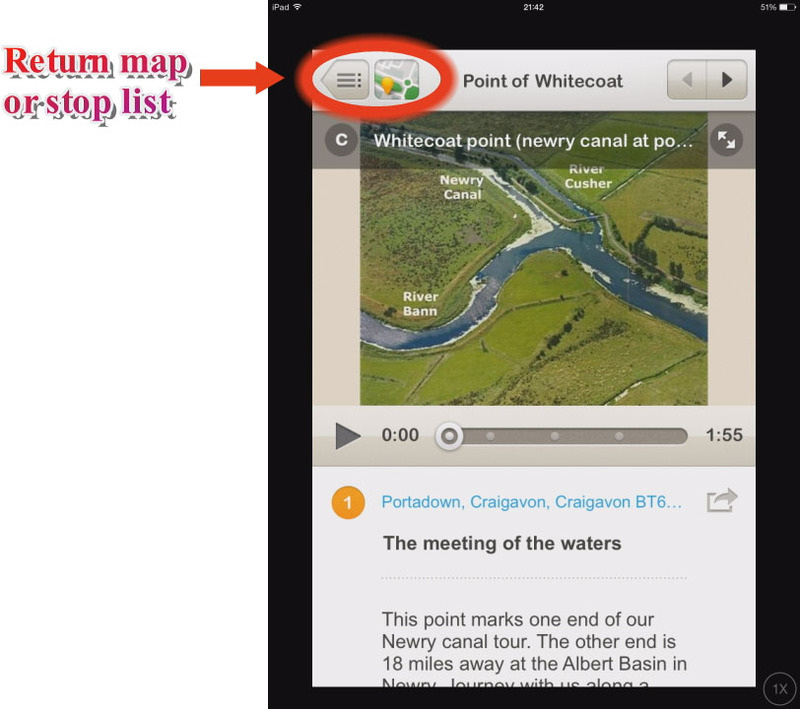 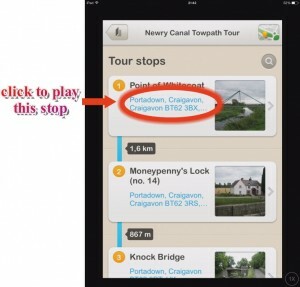 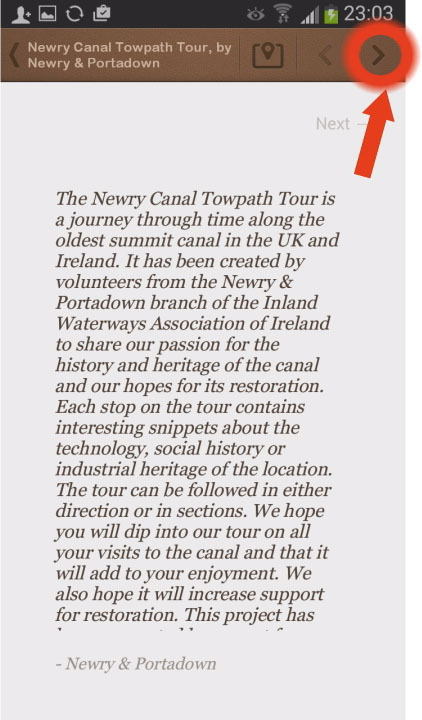 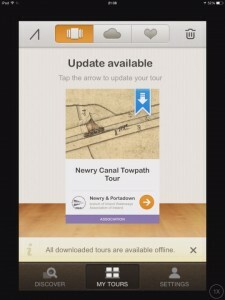 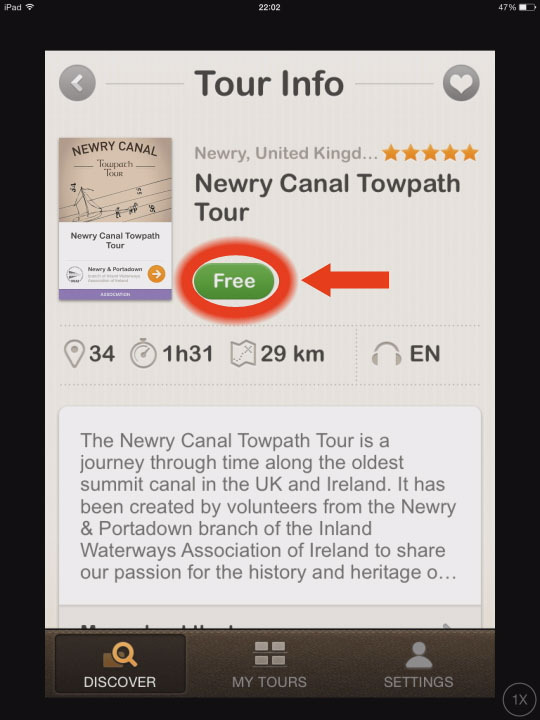 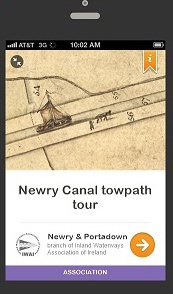 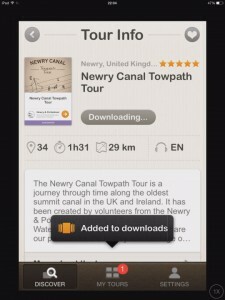 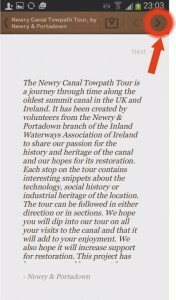 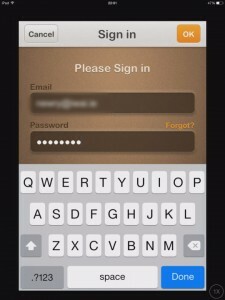 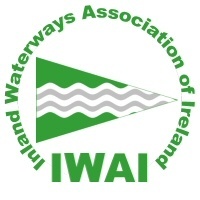 To download and view the Newry Canal Towpath Tour on an Android phone or tablet (not made by Apple). 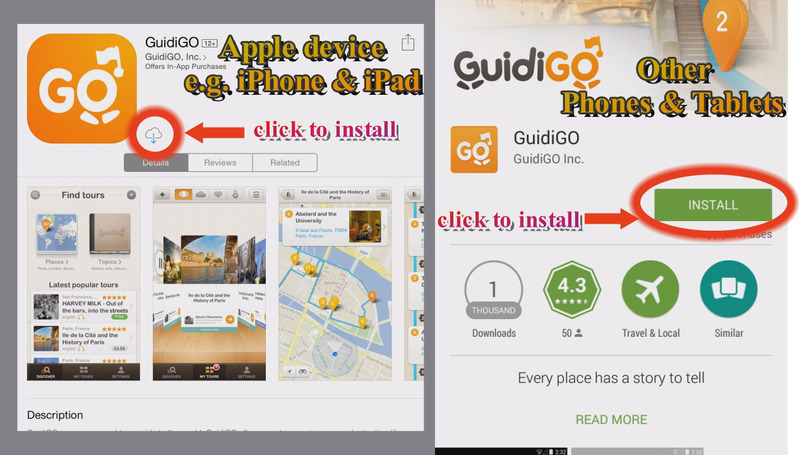 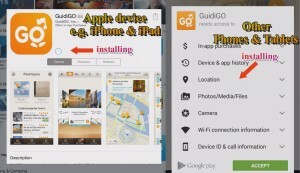 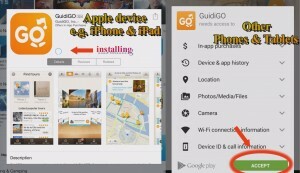 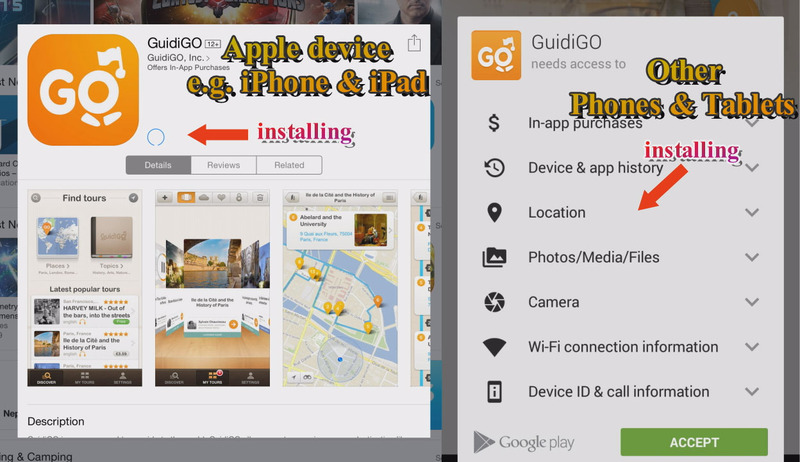 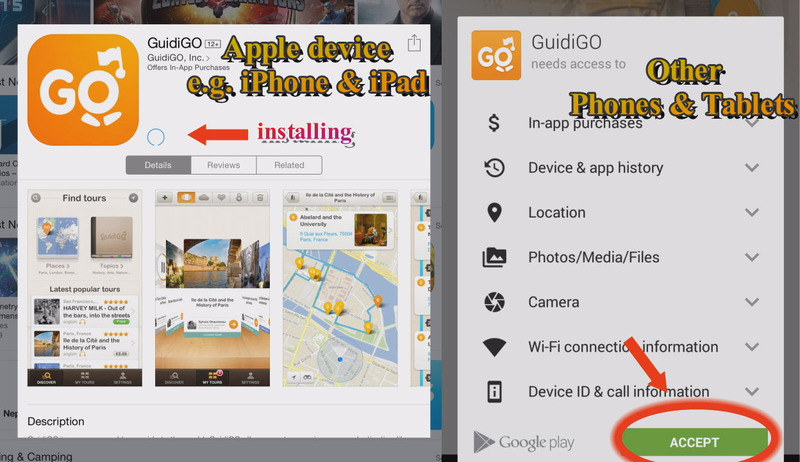 Click Here to download the GuidiGO app for an Android phone or tablet e.g Acer, Asus, HTC, Huawei, LG, Kyocera, Motorola, Samsung, Sony, ZTE, etc. 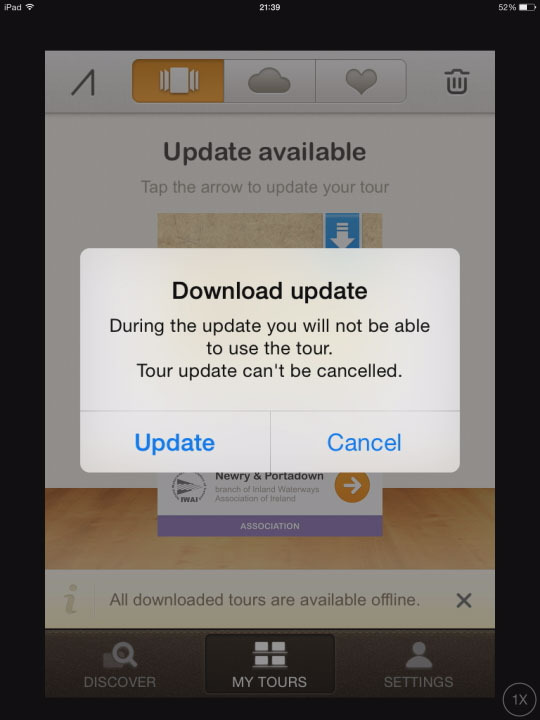 To view the tour on any webpage browser connected to the internet. 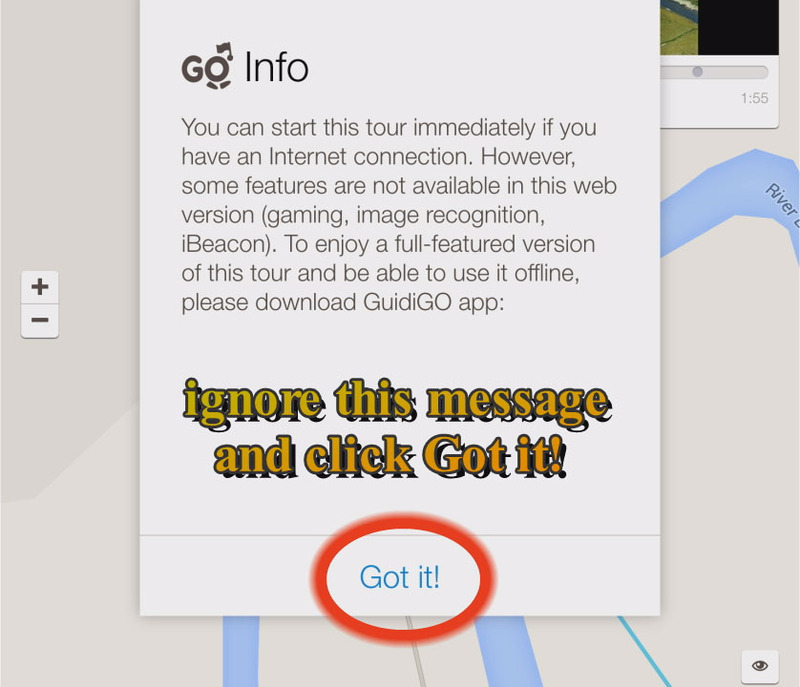 Click Here for the webpage. Follow these instructions below.